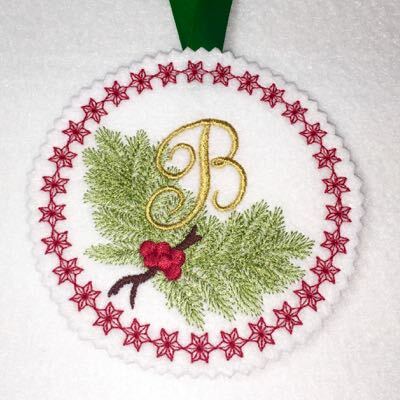 This beautiful Christmas alphabet creates a classic gift that lasts all winter long. 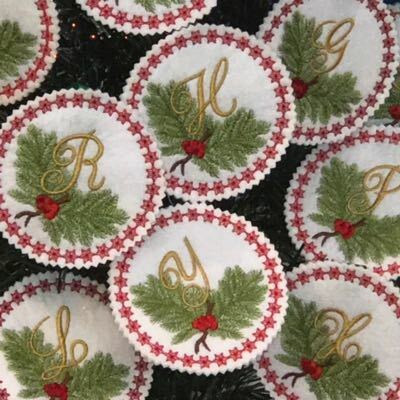 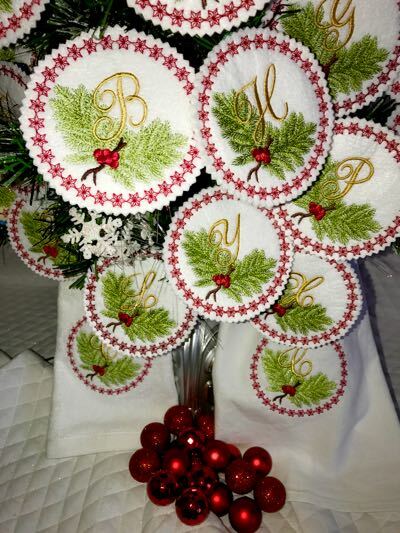 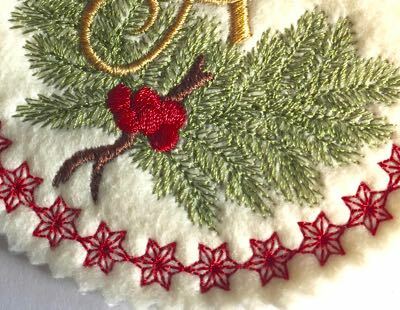 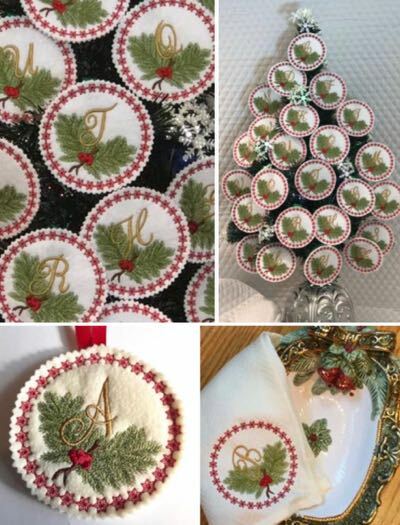 Featuring Pine branches and berries with rich detail, this holiday themed alphabet ~ monogram is perfect for all your seasonal stitching and gifting! 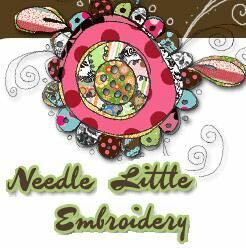 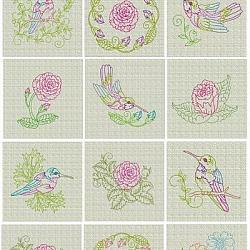 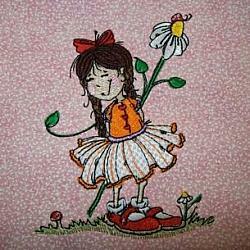 Sure to be a hit for those of you who are small business crafters! 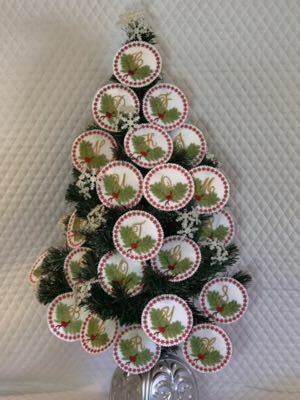 These gems sell like hot cakes! 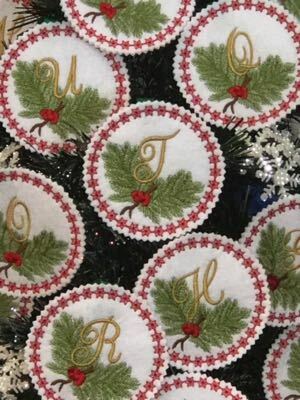 This alphabet comes with instructions for stitching these designs as tree ornaments and gift tags too! 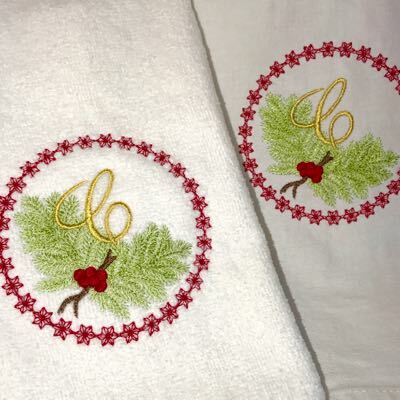 Easy peasy elegance , and so quick stitching you'll want to stitch one for everyone on your gift list, from the mailman to your hair stylist, and Auntie too! 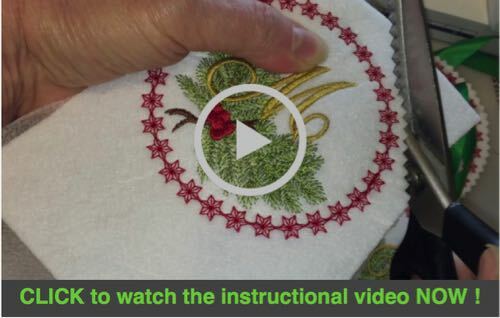 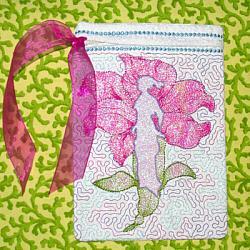 Hang on a gift , or tuck inside a card!